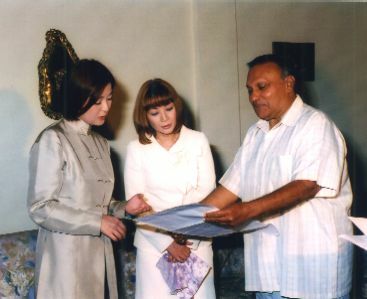 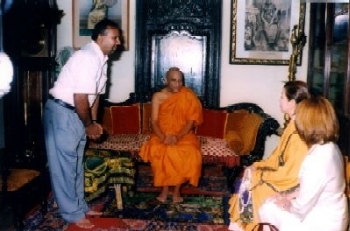 Aug. 2004, Dr. Ito and Ven. 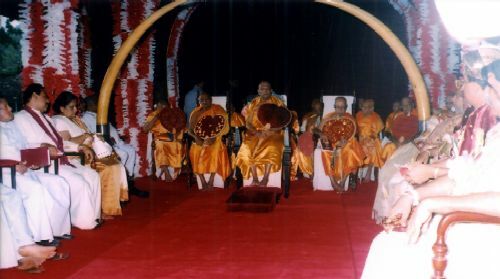 Gensei were invited to and attended the state inauguration ceremony of the Most Ven. 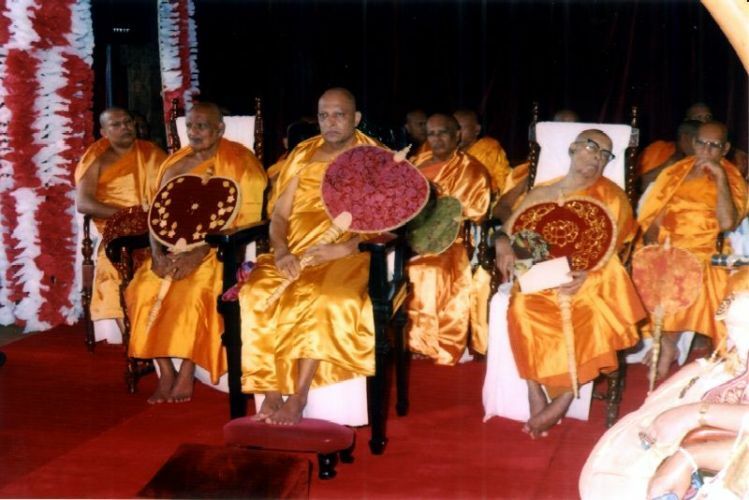 Tibbatuwawe Sri Siddhartha Sumangala, new Mahanayaka Maha Thero of Malwatte Chapter.